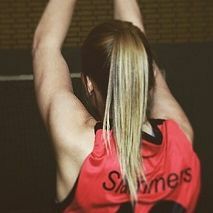 Slammers Basketball repesents professional basketball players, men and women worldwide. 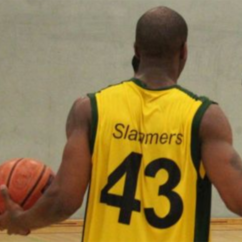 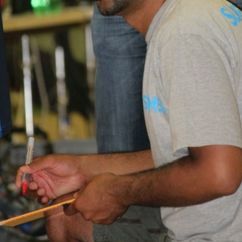 Slammers Basketball was founded in 1999. 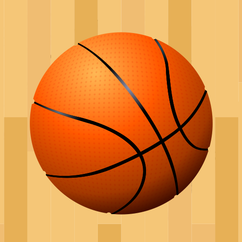 Slammers Basketball offers yearly 2 showcases for players.